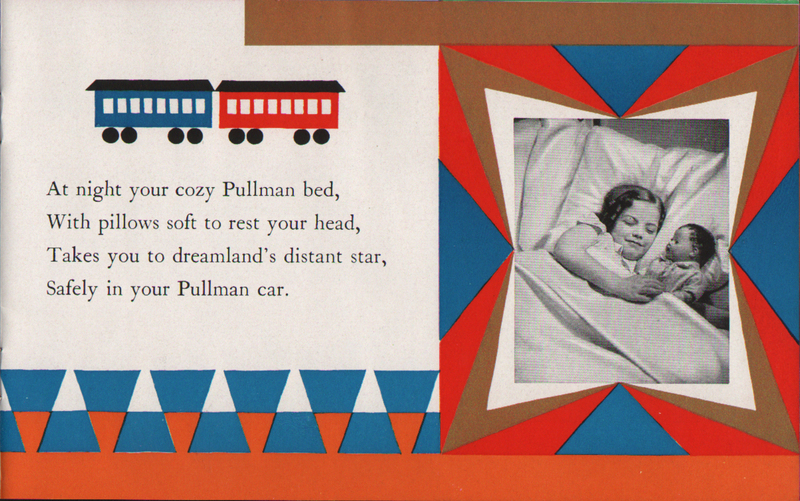 Code Copyright 1939 The Pullman Co. 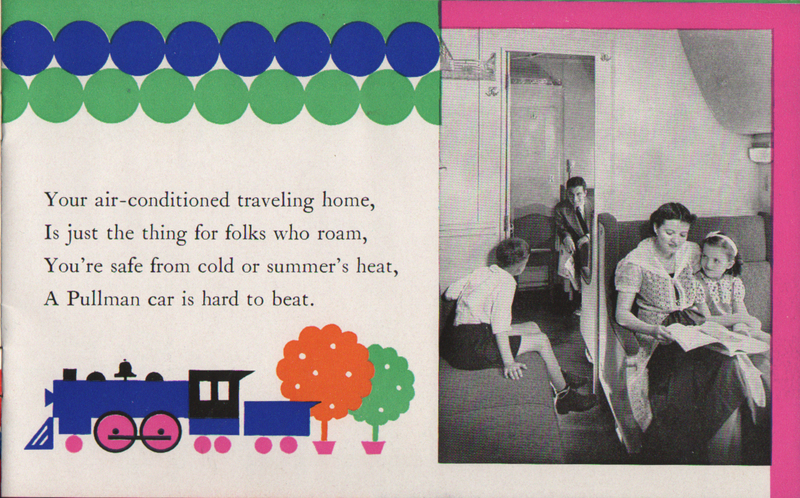 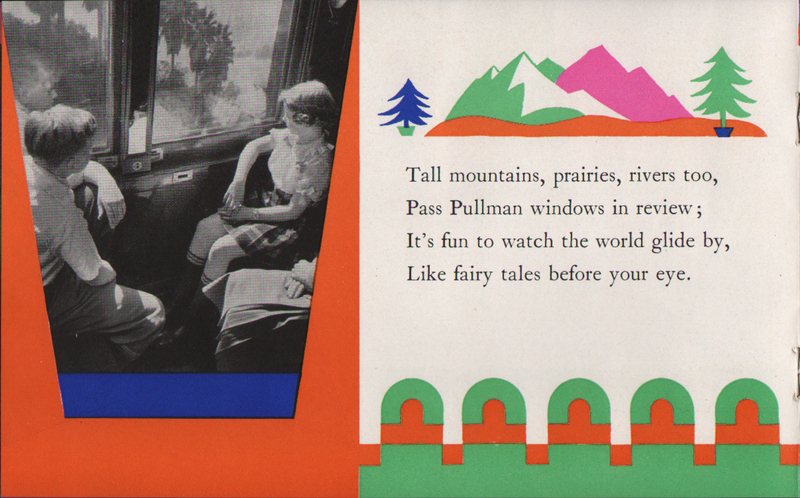 Description Pullman Brochure from 1939 titled A Pullman Travel Tale for Little Folks. 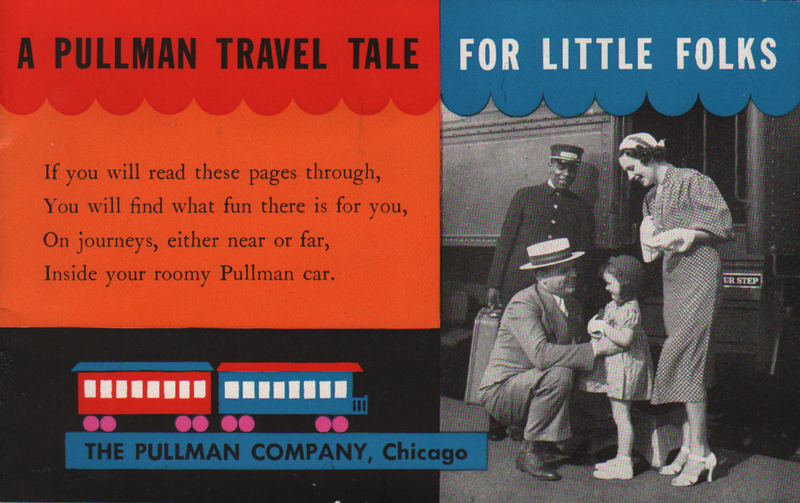 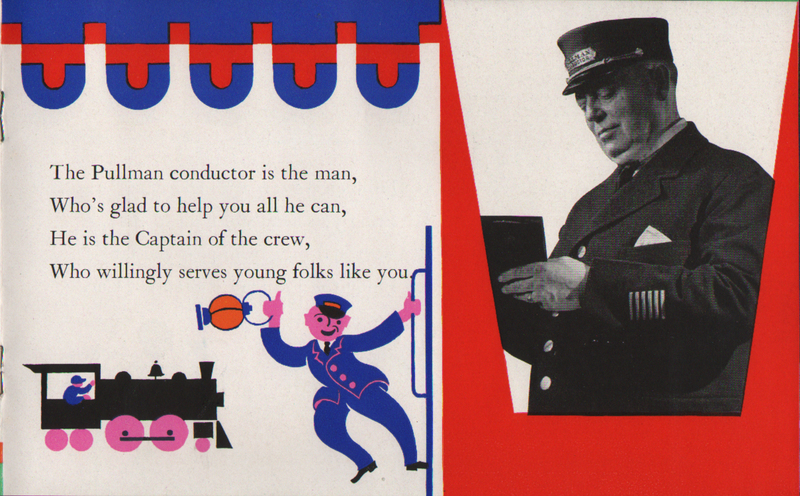 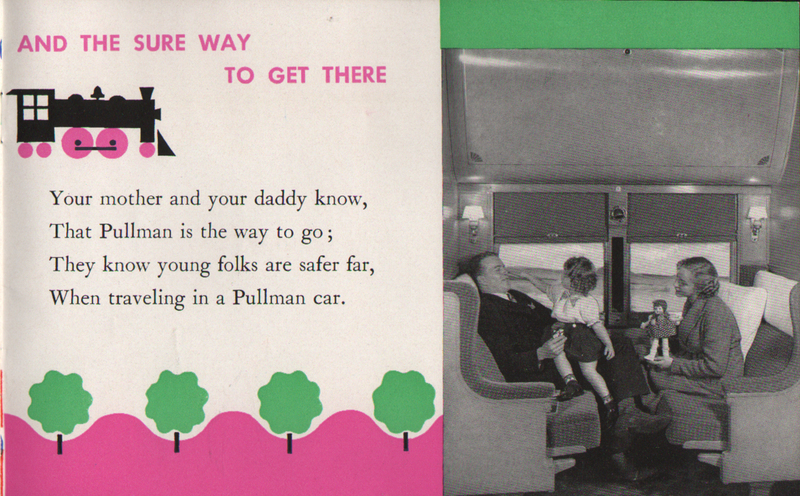 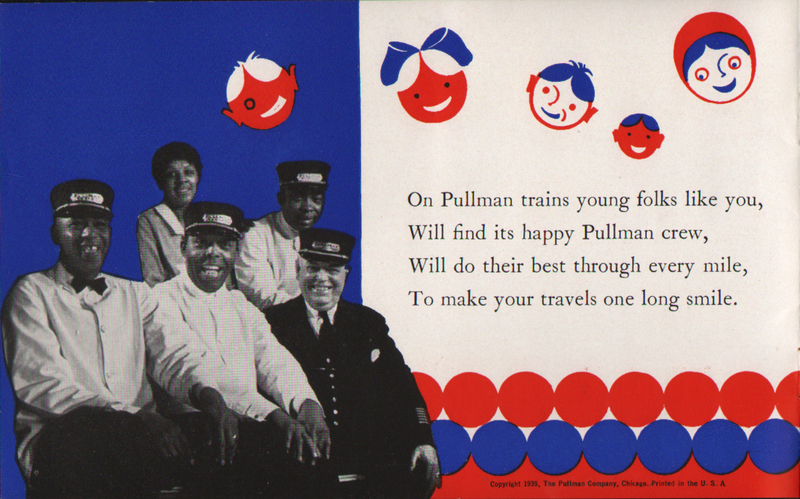 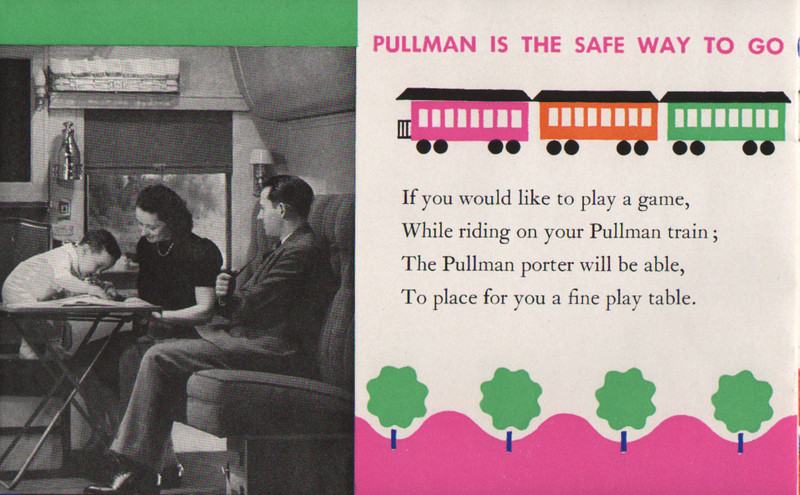 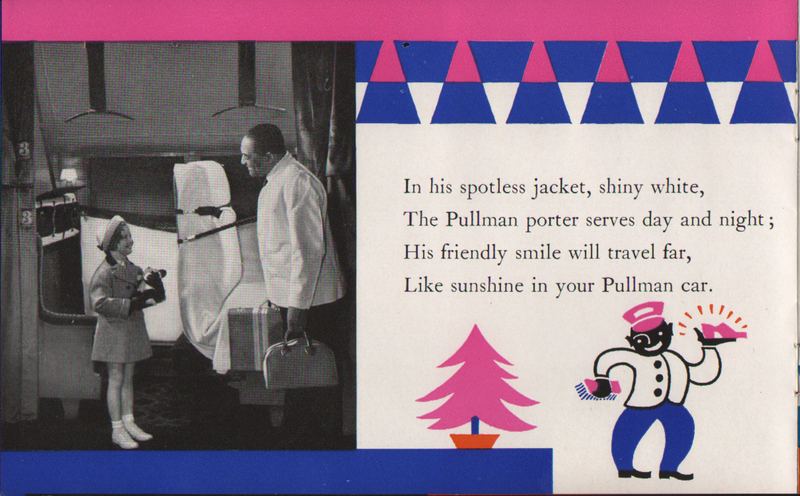 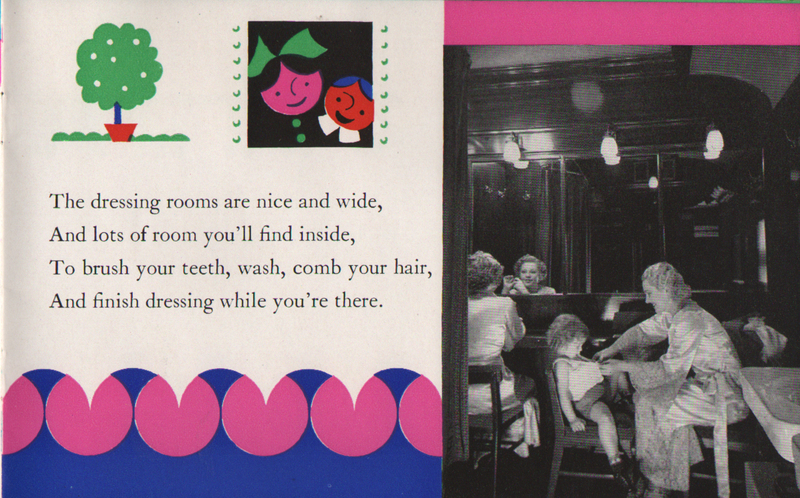 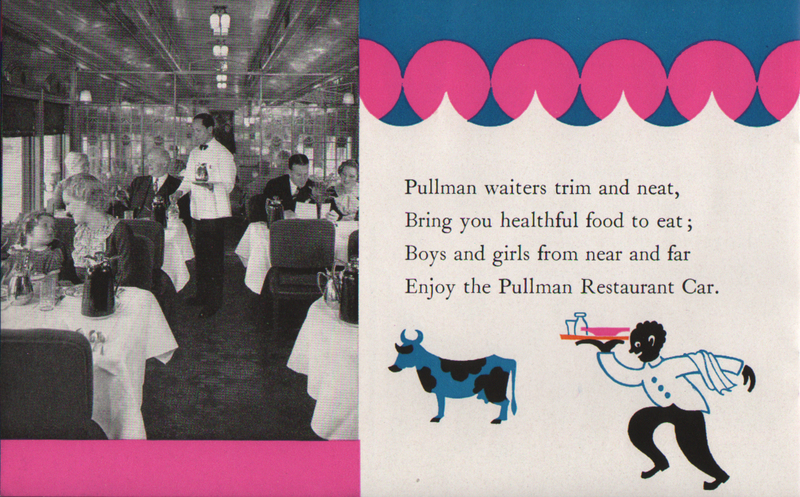 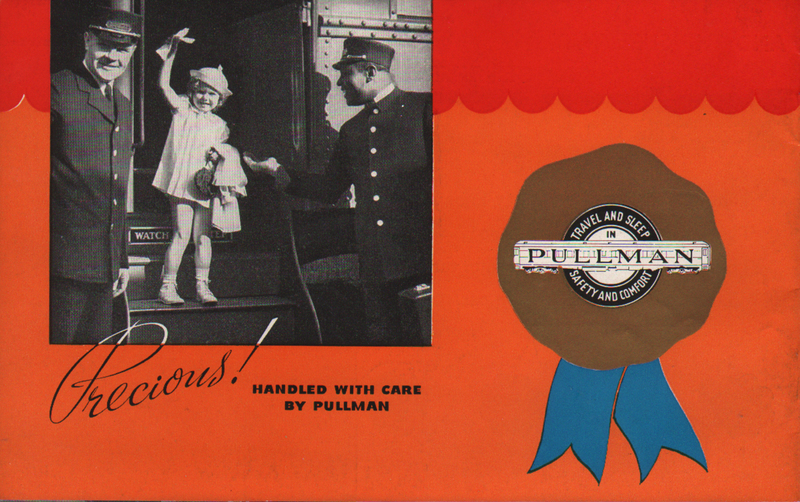 This colorful brochure highlights Pullman services and how they make traveling with children easier.